March 17, 2018 is Saint Patty’s Day, and it’s also time for the PSSC’s March, 2018 meeting, potluck and auction in Malibu, Los Angeles County, at two gardens that have never hosted a meeting before. MARK YOUR CALENDARS! This is the first time we’ve been to Malibu for about two decades. These gardens are both the long lifetime labors of love of two serious plant enthusiasts. The first garden is that of William (Bill) Wolhaupter, at 3515 Cross Creek Road; Malibu, California; phone is 310-456-9738. Bill’s three and a half acre garden is full of a multitude of fascinating plants, including mature palms, orchids, and many more. 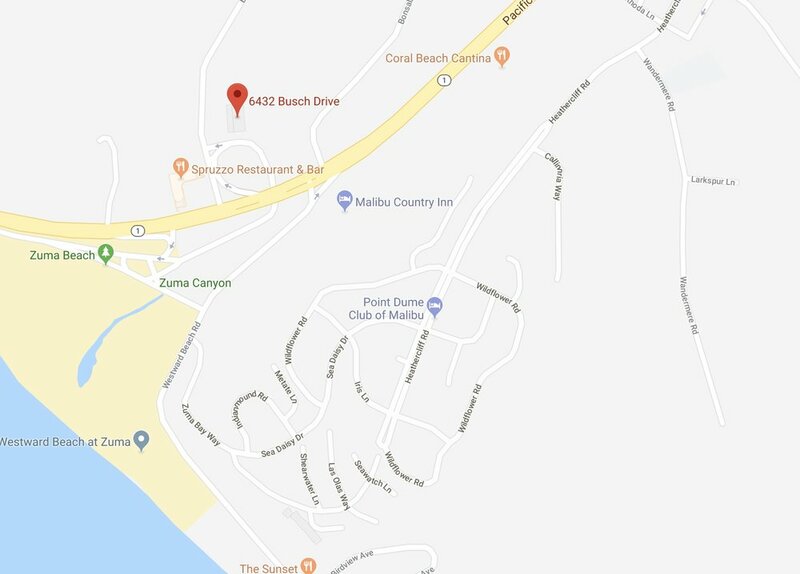 Parking is limited; his driveway holds about 20 vehicles; additional parking is at the Malibu Library at 23519 Civic Center Way, Malibu, CA 90265 (rides will be available). The PSSC will hold its Board meeting at 9:30 a.m. and garden viewing will start at 10:00 a.m. All are welcome to attend the Board meeting. The second garden is that of Hans Nagel, located at 6432 Busch Drive, Malibu, California, 90265. The phone numbers are: 310-457-0656, 310- 924-2491. This is another magnificently landscaped property, the result of a long lifetime of plant obsession. Mr. Nagel, a longtime palm enthusiast, formerly owned a nursery and took full advantage of the access to thousands of rare plants over decades. go 12 miles turn right onto Cross Creek Rd. Potluck: Chicken will be provided, but we invite everyone to bring their own favorite dishes, whether you cook them, or buy them, if you like them we will, too! Salads, meat dishes, desserts, cookies, all are welcome. Auction: The auction is a major source of the PSSC’s income and we greatly appreciate all participation, as buyers, donors, or both. Donors can make 100% donation or 50%. The best plants are those in 1 – 5 gallon pots, rare palms only. Please, no Washies, Phoenix canariensis, etc. Non-palm plants are welcome, too as long as they’re rare and interesting enough to sell for $20 or more. If you have a nice piece of palmy art, we will do that as well!